Hello and Happy New Year from your friends at Four Roses Bourbon. Before we go full steam ahead into 2016, we want to raise one final glass to 2015. So pour a Bourbon, and join us on this trip down memory lane. In September, our long-time, Hall-of-Fame Master Distiller Jim Rutledge retired after almost 50 years at Four Roses Bourbon. His passion, enthusiasm and loyalty for our brand will not be forgotten. 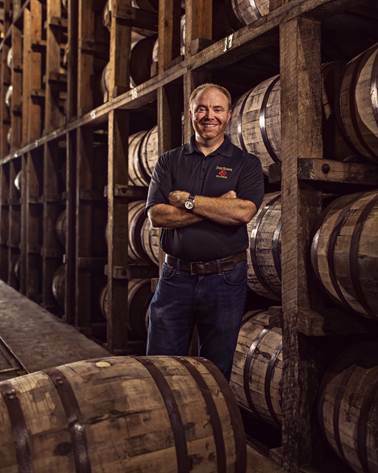 Brent Elliott assumed the position of Master Distiller last fall. Being Master Distiller is something he says is hard to call a job because, to him, “it’s a privilege and a passion to be a part of Four Roses.” Every stage of the distillation process is critical and you’ll find Brent’s hands, eyes and nose – as well as his heart and soul – in every one of them. If you’ve visited us lately, you may have seen a few hard hats. 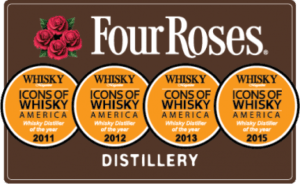 This past June, we announced a major expansion of Four Roses Distillery. We are investing $55 million to add new buildings and equipment at our Distillery in Lawrenceburg, and new warehouses at our Warehouse & Bottling Facility in Cox’s Creek. This expansion will double our production and be fully operational by 2019. Cheers to that. Four Roses Bourbon’s Brand Ambassador Al Young was also inducted into the Whisky Magazine Hall of Fame America. 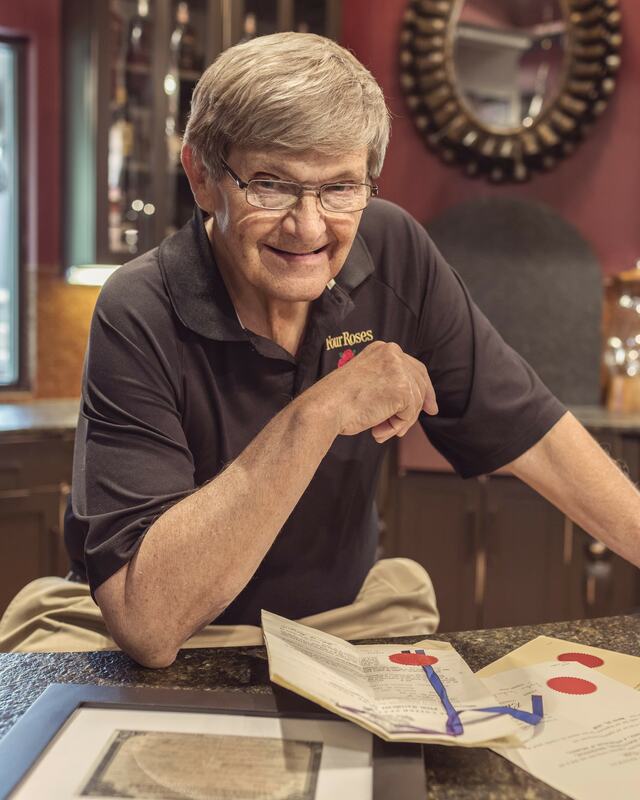 Al has been a part of the Four Roses team for 48 years. 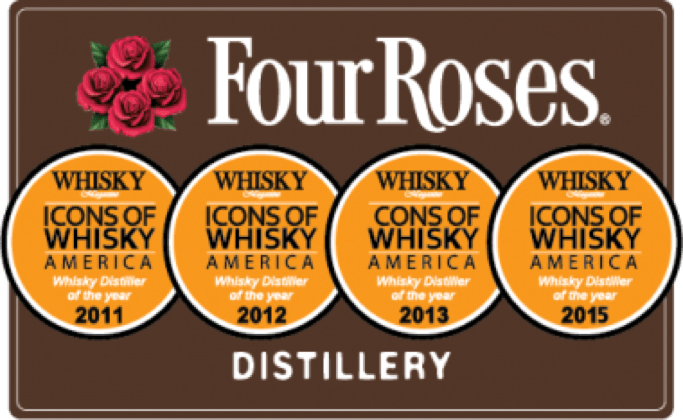 As Brand Ambassador, he travels the country sharing the story of Four Roses. He is also our historian, so if you see him out, feel free to test his knowledge of the brand.